Have you ever wondered what TRX is? 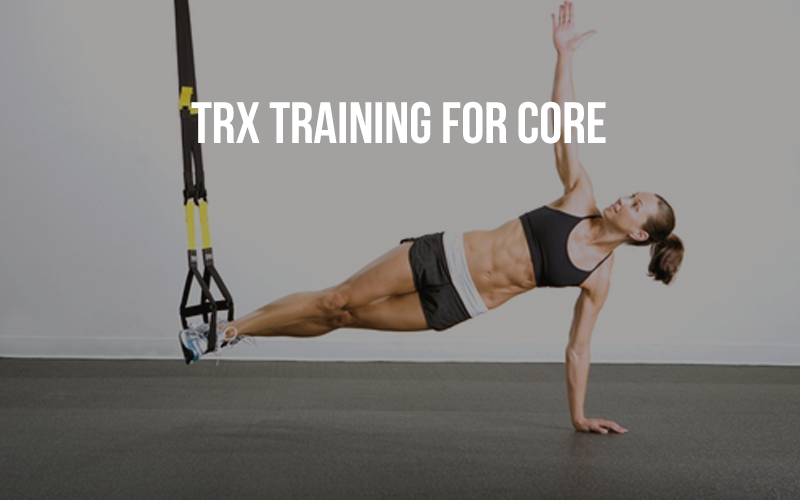 If you have, then you are at the right place, in this blog you'll learn a lot about TRX. TRX training or rope training has been around as early as the 1800s. The TRX training is a form of resistance training that includes bodyweight exercise in which a variety of multi-planar, compound exercise movements can be performed. Now you are all set for TRX training. There are many Gyms in Delhi NCR where TRX training is available, you can avail such services of 1000+ gyms/fitness studio with fitpass. Explore gym nearby locality on fitpass app. Download the app now.